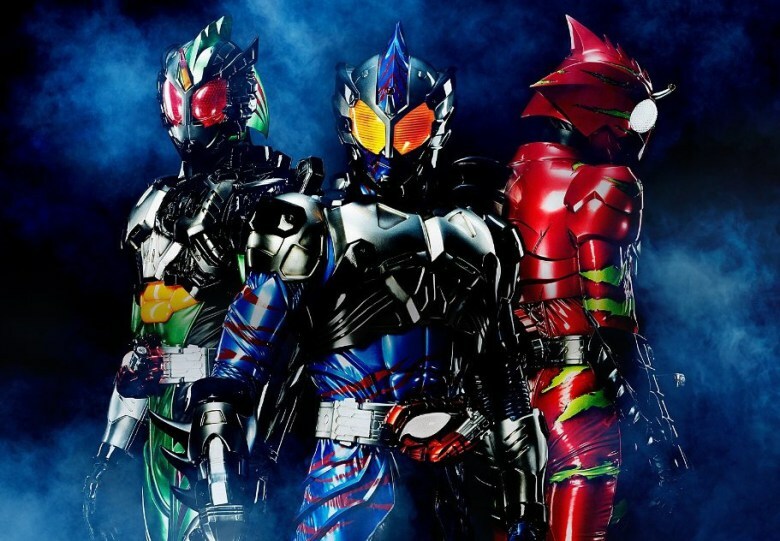 Been missing the cast of one of the most best written and executed tokusatsu mini-series? 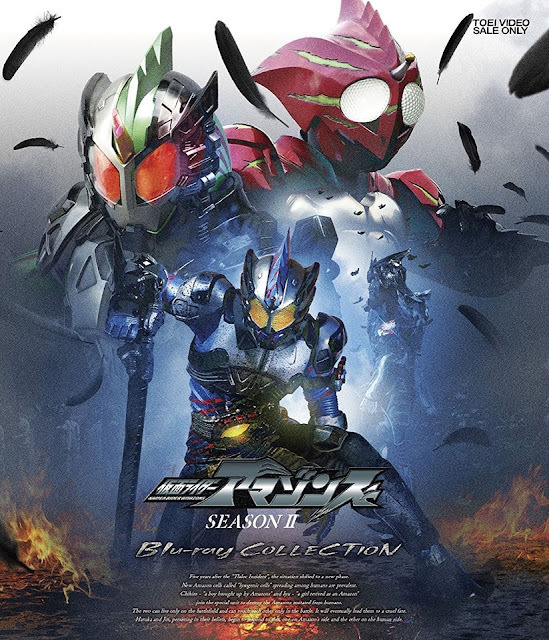 Well, good news is, the box art and additional information for the upcoming release of Kamen Rider Amazons season 2 has been finally released! 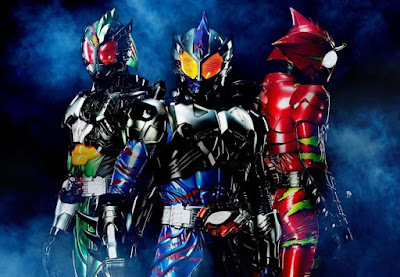 Kamen Rider Amazons Season 2 Blu-ray Collection is scheduled to be released next month, February 7th and will cost 21, 384 yen and prepare yourself for an upcoming movie release that will finally end the battle against the surviving amazons. Eh it's not really that good compared with Season 1.